Endless possibilities!! Use as retail, showroom & office. Plus, has built in income. Rental house brings in $700.00 month or live in it yourself. Catch the lake traffic with a bait shop-Perfect location!! Awesome commercial building site. High visibility and high traffic count. 2 lots with 14,000 square feet of space for your new business. This is an ideal spot right on South Street. Zoned Highway Business which will allow a multitude of buisnesses. Call today. Make this land your pick! 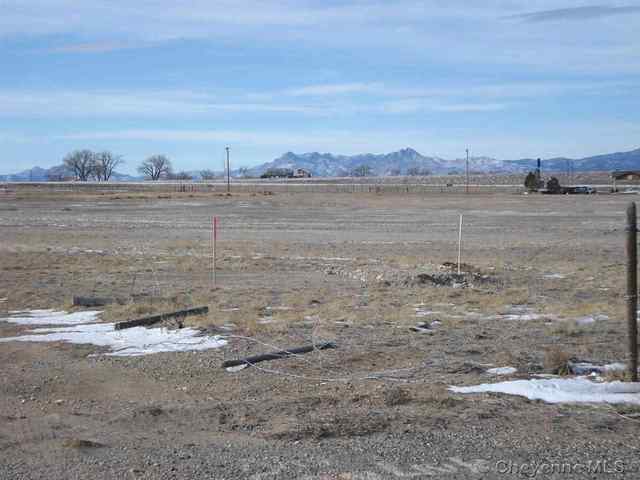 Shovel ready commercial lot in growing business district. Large enough to accommodate your new office or retail business.